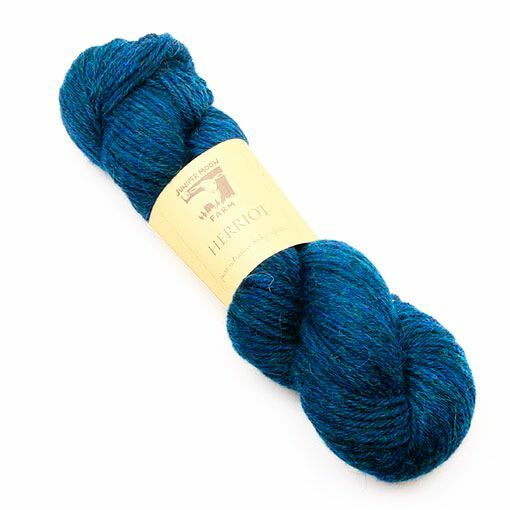 Juniper Moon Farm Herriot might be one of the softest yarns we have around the studio. This dk weight 100% baby alpaca yarn is perfect for cold weather accessories such as hats, mittens, scarves, and cowls. Go for patterns that play with color because Herriot is available in a range of undyed natural shades and vibrant heathered shades.